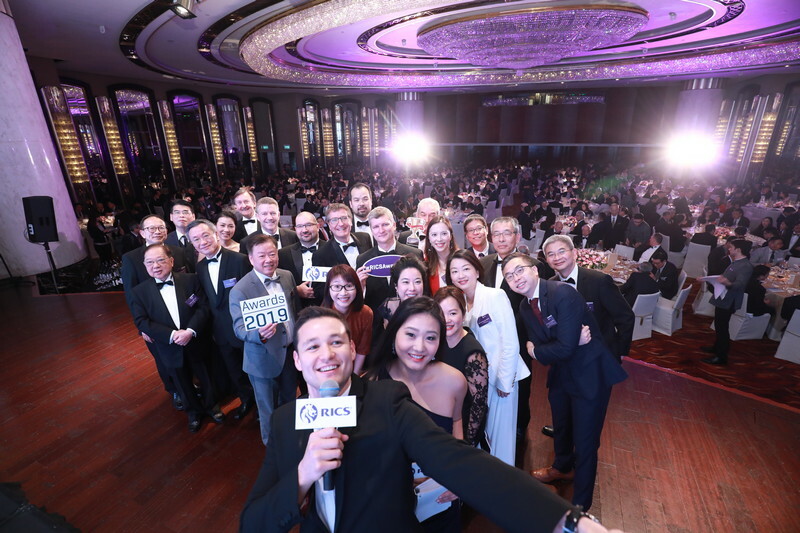 (17 March 2019, Hong Kong) Homegrown real estate giants Swire and Wheelock are among the biggest winners at this year’s RICS Awards, Hong Kong 2019 – a prestigious annual event celebrating outstanding contributions to Hong Kong’s built environment, which took place at the Grand Hyatt Hong Kong on Friday 15 March 2019. 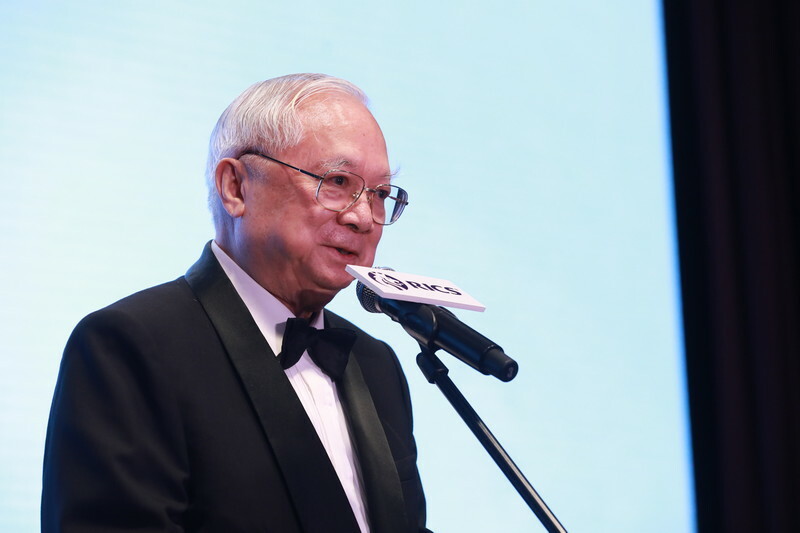 Meanwhile Hopewell Holdings Chair Sir Gordon Wu claimed the greatest individual honour, crowned with the respected RICS Lifetime Achiever award in recognition of his five-decade career developing pivotal property, infrastructure and business projects across Hong Kong, China and Asia. Sir Gordon was among the first Hong Kong entrepreneurs to invest in mainland China during the economic reforms of the 1980s. He has played a pioneering role in developing pivotal transport links across the Pearl River Delta, and Sir Gordon has been visionary in driving the construction of recently realised Hong Kong–Zhuhai–Macau Bridge which is an integral part of the Greater Bay Area development. 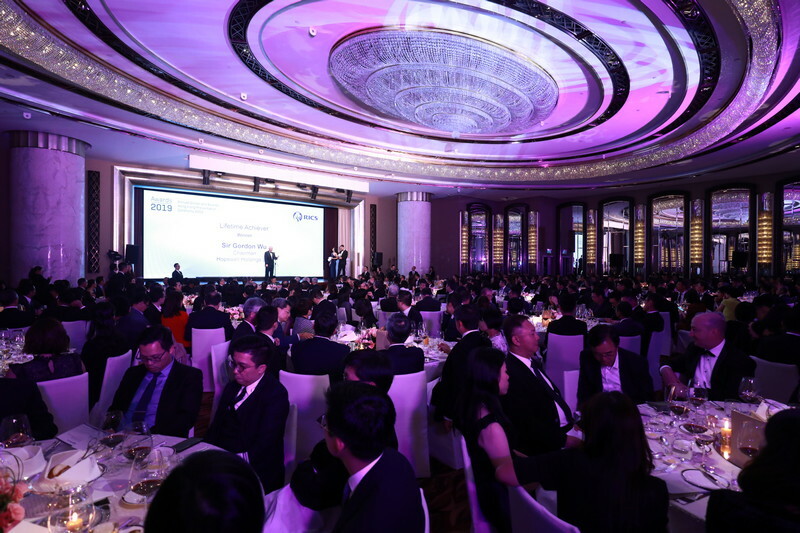 A total of 12 team awards (as well as two individual awards) were given out recognising noteworthy developments and professional achievements in Hong Kong’s land, property and construction industries – with two homegrown firms coming up trumps with multiple awards. Hong Kong-based Wheelock Properties scored a double, winning both Residential Team of the Year and Corporate Social Responsibility Project of the Year. Meanwhile Hong Kong-born multinational brand Swire Properties scored a hat-trick, winning three different categories: Swire Properties Limited was victorious in both Construction Project Construction Team of the Year and Sustainability Achievement of the Year, while Office Team of the Year was claimed by Swire Properties Management Limited. Clare Chiu, Chief Operating Officer, Greater China of RICS, added: “The RICS Awards Hong Kong is the highest honour bestowed by a global professional body in the built environment. For additional details about the RICS Awards Hong Kong, please visit rics.org/hkawards.